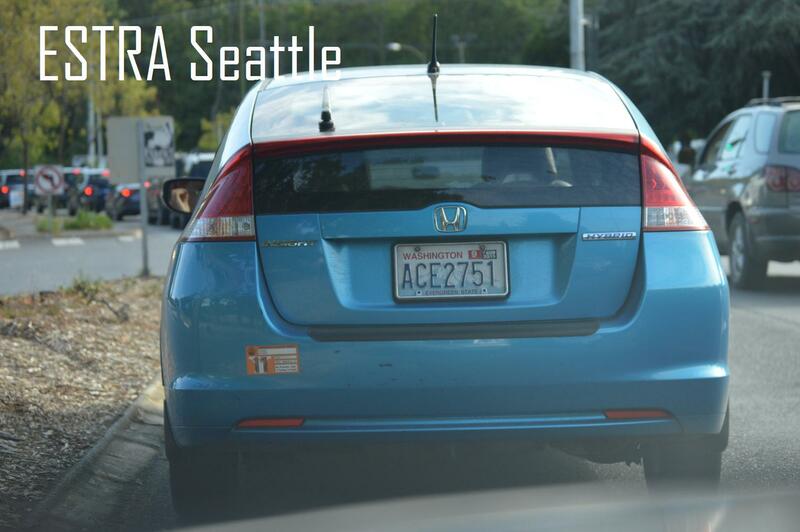 ESTRA Seattle Official Car Accident Blog: Who Are The Harassers? 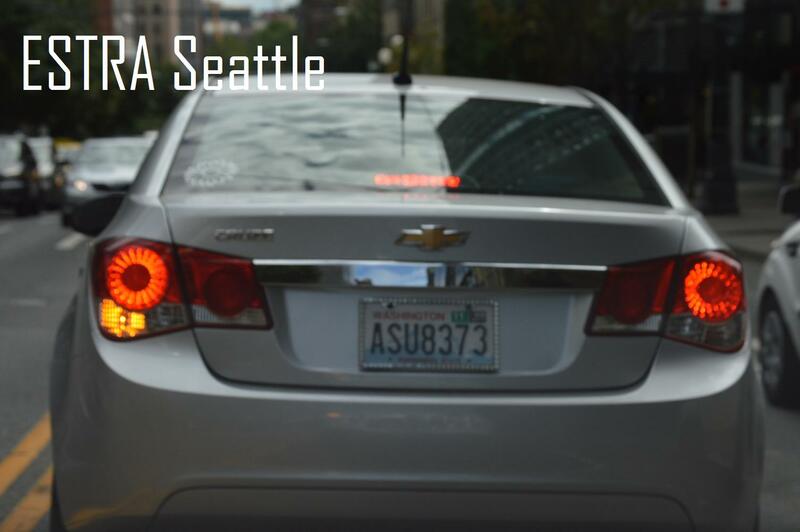 Surveillance Against Insurance Policyholders Is Wrong. 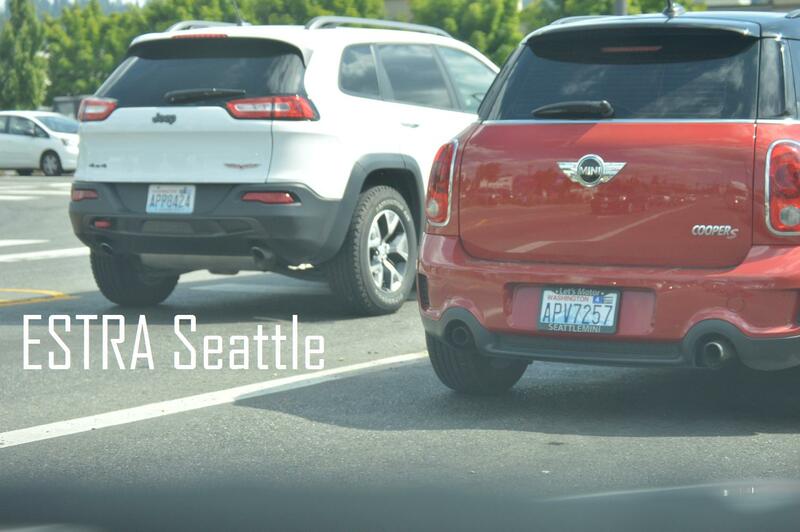 The License Plates listed below are from harassers. 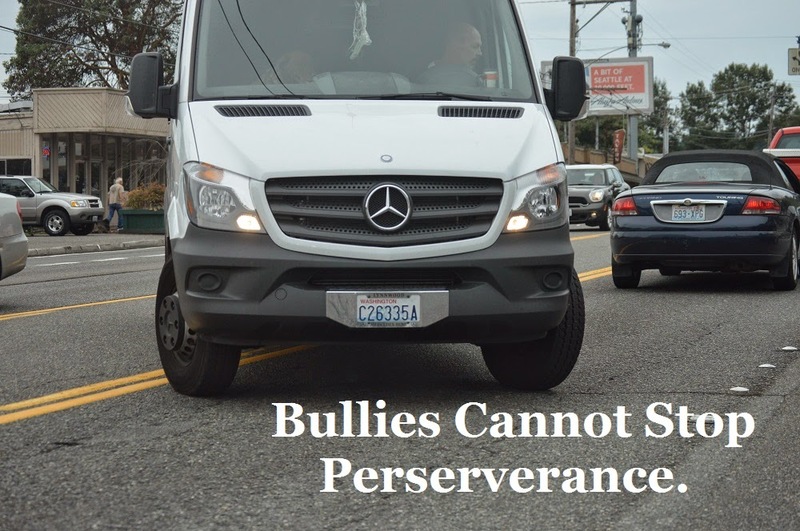 Harassment and intimidation at this level is abuse. Has the Patriot Act, Corporate and Government Surveillance taken away far too many Civil Liberties? These activities started with a car collision. Can citizens imagine Insurance Policyholders subjected to these tactics? 1. Covert Surveillance is typically done for 3-6 months. During this time any place that you go publicly or online will be tracked. Family, friends, and associates will be noted. Any tactics available to apply pressure through people, finances, or work will take place, although you may not know where or who is navigating this pressure. Typically at this stage abuse does not follow surveillance. However psychological warfare has begun. Pressure is applied in hopes of forcing insured to make mistakes which can be used against Policyholder's Claim. 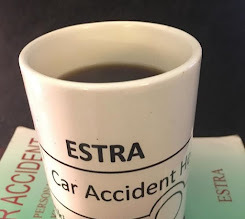 2.While transitioning from Covert (hidden) Surveillance to Overt (out in the open), most Insurance Policyholders become disillusion by this behavior. Most have cooperated with Insurance Carriers and expected the same type of treatment in return. In most cases, Wall Street Corporation made decision within 8-12 weeks to perform surveillance prior to adequate information on injured condition. In my opinion, Insurance Companies who take this approach are not interested in condition of Policyholder, but of retaining money for investors, and not intended for assisting insured. 3. At the point of overt surveillance, constant pressure is applied 24/7 and for several years. 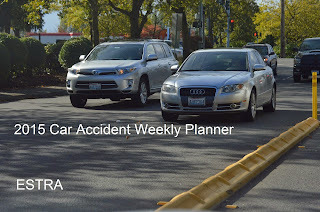 Most injured are stretch both financially, physically, and emotionally in hopes of taking most over the edge rather quickly, thus saving Insurance Companies millions per year? Have you wonder why Insurance Carriers are not required to divulge how much money they save by keeping benefits that belong to Policyholders? More importantly, why would Congress allow these actions to be taken against citizens knowingly for decades? 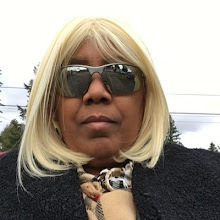 online harassment through Wi-Fi and Bluetooth that violates laws and privacy of Policyholders is a constant factor along with public intimidation. Insured Civil Rights Legislation approved by Congress would end this type of pain and suffering as an exploit. 5. If true reason is to evaluate condition of injured it would not take six months or more, and in most cases, claims have already been substantiated. Independent Medical Exams Contractors for Insurance Companies should be interested in honest assessments of evaluating insured rather than conjuring up reasons which support claims of insurance carriers agendas that reflect bad faith insurance practices. Insured should be granted the same privileges as Insurers when an Insurance Claims are processed. What is good for the goose is good for the gander, so to speak. Inequality in this process creates unbalance playing field, which usually favors Insurance Companies. 6. 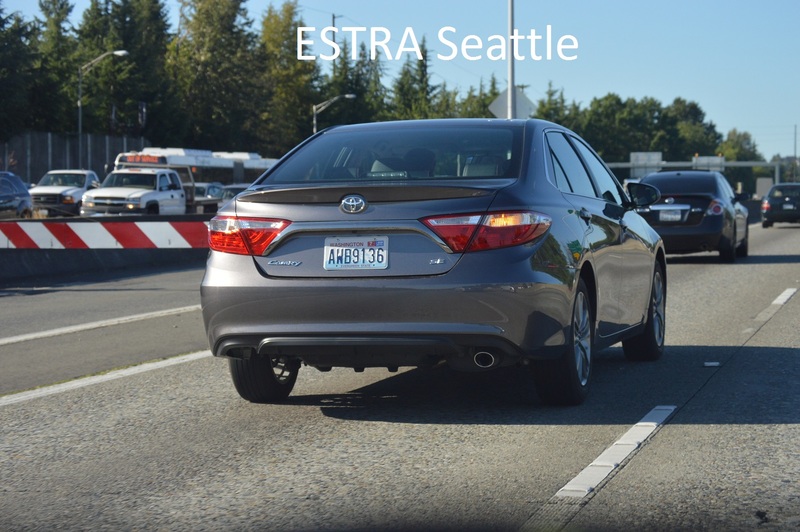 Only through Insurance Civil Rights Legislation will Insurance Policyholders received benefits in a timely manner which helps to protect them from financial, physical, emotional disaster, harassment and intimidation. Insured should be able to recover in peace and seek to rebuild their lives without interference to eliminate insurance claims. Insured Civil Rights Legislation can do this by: a) Making the same laws applicable for every state, ending the imbalance of power which means legislation must be passed through Congress; b) Claims be paid out to policyholder within 1 year of collision; c) Stringent rules be placed around surveillance and auditing to ensure rules are enforce; d) Significant reduction in the influence of Insurance Lobbyist to provide Wall Street Corporations advantages against Insurance Policyholders. Share Your Opinion! Take Quick Harassment Survey! 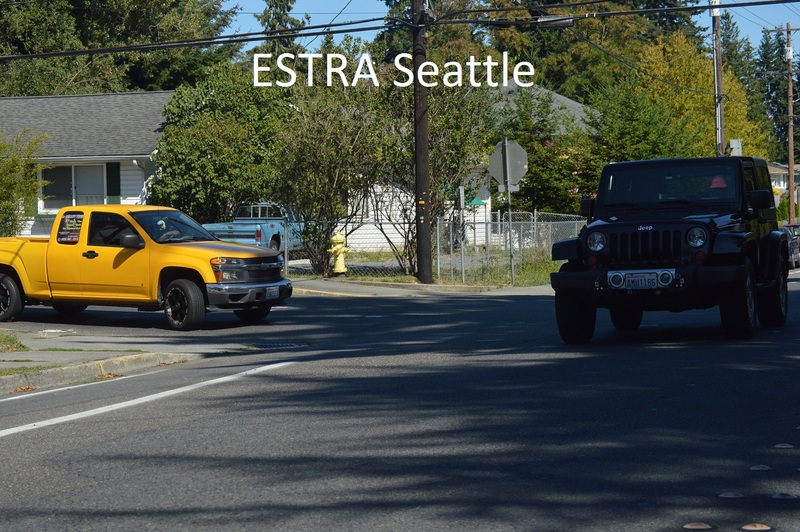 Employer ERISA Denied Benefits? Take Quick Survey! 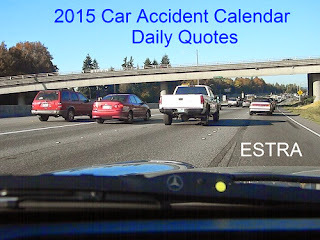 Car Collision Today? Worried? 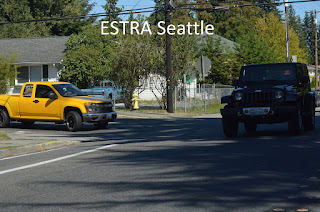 Tell ESTRA. Learn About You and Insured Civil Rights Legislation Now! Applying for Social Security Disability? Add Your Opinion.